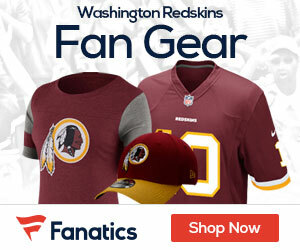 Talk Redskins and NFL Football 24/7 At GridironChatter.Com! Hey Redskins Fans – wanna talk Skins football 24/7 about all the hot topics about Washington and all other great things happening on a daily basis in the NFL? Head over to www.GridironChatter.com and join the hottest place to talk NFL and Redskins Football! Whatever you have on your mind, there’s always a great debate to be had at Gridiron Chatter! 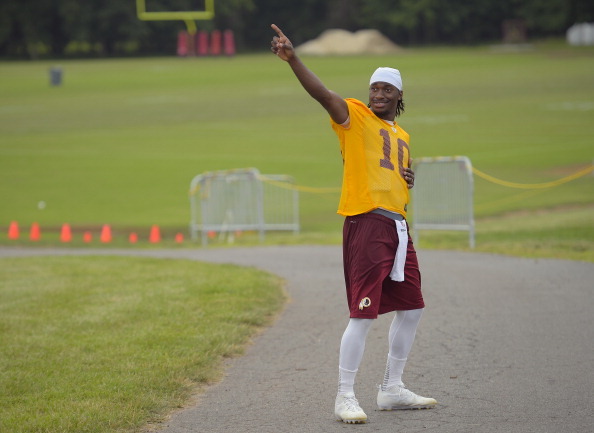 Click HERE to see the latest chatter on the Redskins!